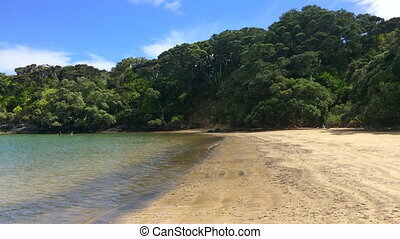 Coopers beach new zealand. 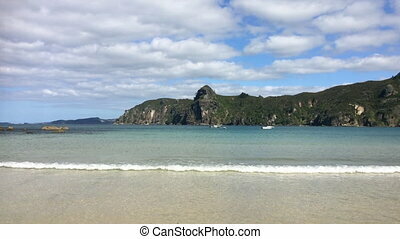 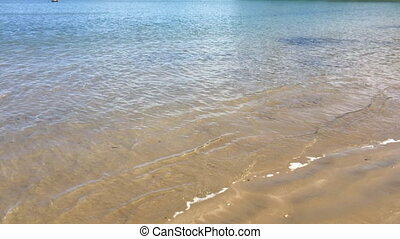 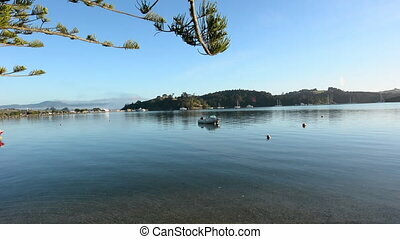 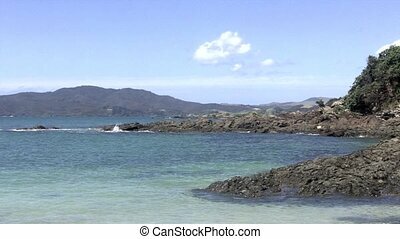 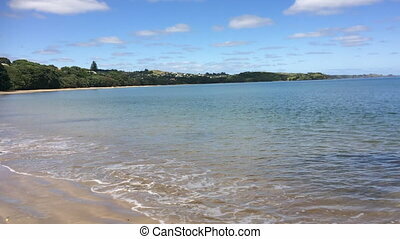 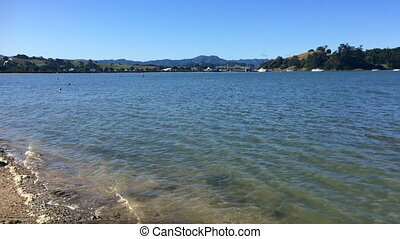 Panoramic landscape view of coopers beach.it's a famous holiday travel destination in northland new zealand. 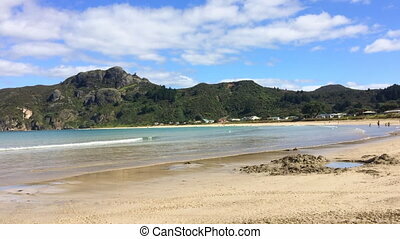 Panoramic landscape view of Coopers Beach.It's a famous holiday travel destination in Northland New Zealand. 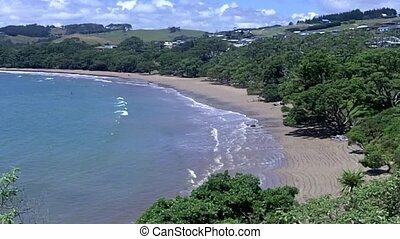 Landscape view of Coopers Beach New Zealand. 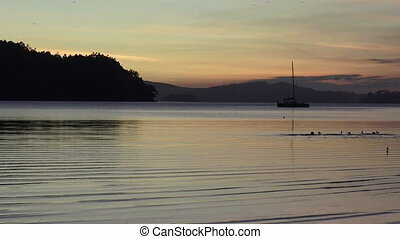 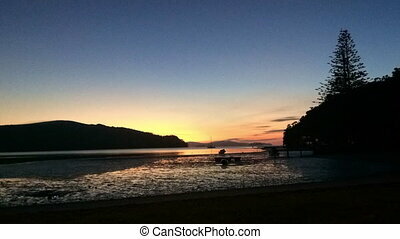 Landscape of Warkworth Sandspit Beach New Zealand at sunrise. 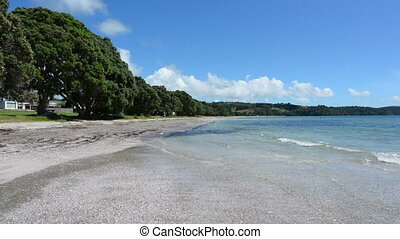 Panoramic landscape of Snells Beach a very popular travel destination near Warkworth, New Zealand. 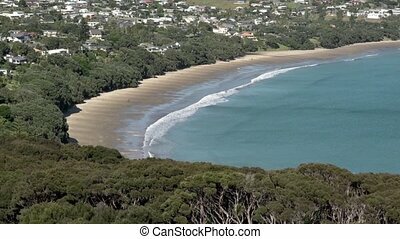 Aerial view of Coopers beach in Doubtless bay Northland , New Zealand. 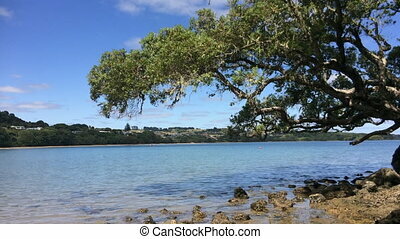 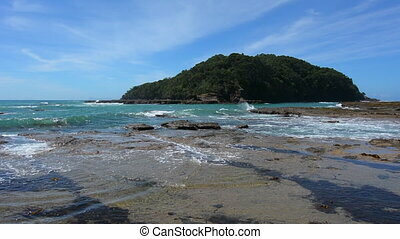 Landscape of Goat Island beach located in the East Coast of the North Island of New Zealand.